In 2000, Peninsula Family Service took over operation of the older adult program at the Fair Oaks Community Center. Over the years, we have expanded services to meet the ongoing and emerging needs of older adults looking to maintain their health, independence, and quality of life. Last year, we helped more than 3,000 participants age in place by offering nutritious meals, fitness classes, health screenings, and social activities for free or reduced costs. To increase our impact, we supplement our programs at Fair Oaks with complementary services by connecting participants with community resources. From Redi-Wheels to Meals on Wheels, we make sure our older adults have the tools and support to stay healthy and happy. *The Fair Oaks Nutrition Program is partially subsidized by Older American Act funds. The suggested donation for our meals is $2.50 for adults age 60 and older. The cost of meals for those under age 60 is $6.55. All older adults are welcome regardless of ability to contribute. 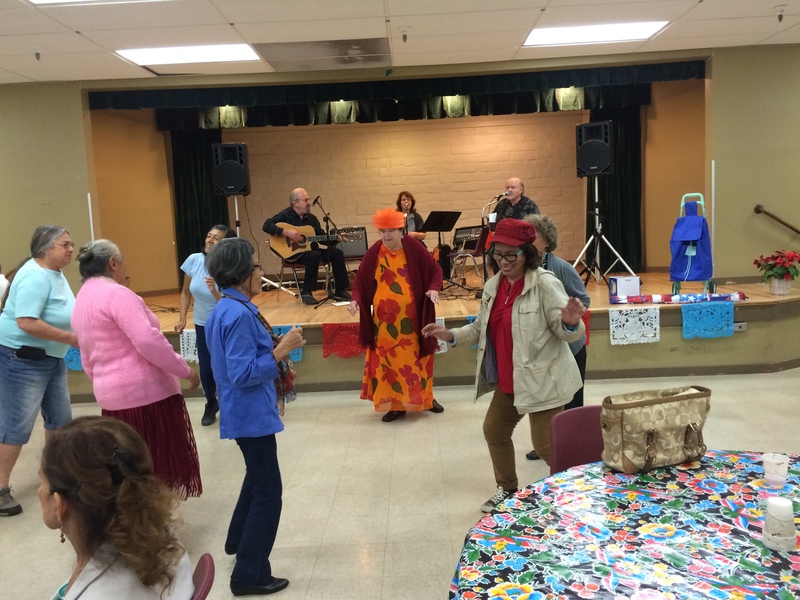 Classes, clubs, and activities at Fair Oaks are available to adults age 55 years and older. Interested in visiting Fair Oaks? Potential participants and their families are welcome to stop by the center at 2600 Middlefield Road in Redwood City. For more information, call the center at 650.780.7525 or contact a Case Manager.